The spinal cord is a thick cord of nerve tissue located within the bones of the spine, or backbone. It carries signals from the brain to the rest of the body. 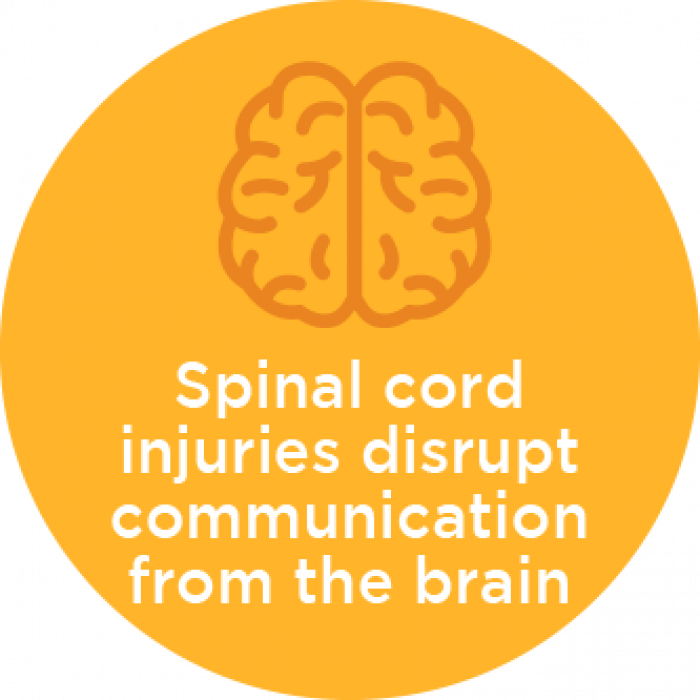 Spinal cord injuries disrupt the normal communication that flows between the brain, the spinal cord and the peripheral nerves. 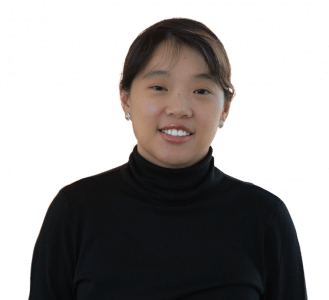 This disruption can lead to loss of movement (paralysis) and loss of sensation—including the ability to feel heat, cold and touch—below the area where the spinal cord is injured. Spinal cord damage affects all people differently. In addition to severity, the location of the injury on the spinal cord matters. Injuries higher up on the spinal cord affect more areas of the body than those lower on the back do. For example, a neck-level injury could cause paralysis in both arms and legs (also known as quadriplegia) and make breathing without a ventilator impossible. An injury lower on the spinal cord might affect only the legs (known as paraplegia) and lower parts of the body. The spine is made up of 33 small bones called vertebrae. The vertebrae are grouped into four categories based on their location on the spine. Cervical spine (vertebrae C1 through C8). The uppermost part of the spine, where the neck is located. C1 is the vertebra closest to the skull. Thoracic spine (vertebrae T1 through T12). The second highest part of the spine, spanning the upper and middle back. T1 is closest to the neck. Lumbar spine (vertebrae L1 through L5). The lower back area. L1 is highest on the spine. Sacral spine (vertebrae S1 through S5). Between the lower back and the tailbone. S1 is highest on the spine. 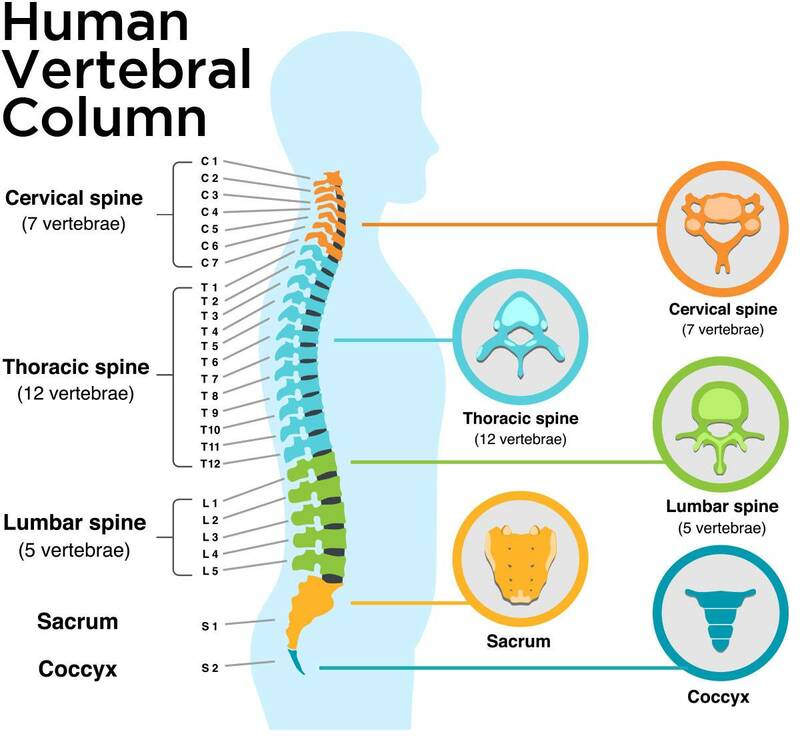 Health care providers often refer to the specific vertebra associated with the different spinal cord injury levels. Physical therapists and occupational therapists at Gillette also use these levels to create a rehabilitation plan after injury. 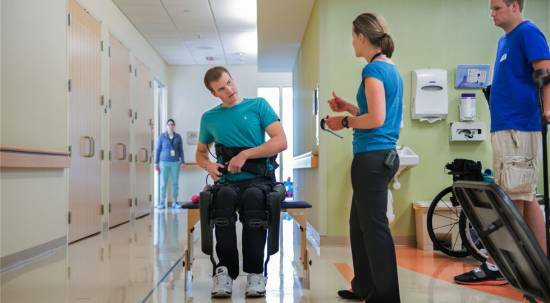 Learn more about physical therapy and occupational therapy for each spinal cord injury level. Spinal cord injuries range in severity. With an incomplete injury, the spinal cord can communicate some messages to and from the brain. Children who experience incomplete injuries might retain some sensation and motor function below the injury. With a complete injury, however, all motor function and sensation below the injury is lost. A Complete: No motor or sensory function is preserved in the sacral segments S4 – S5. B Incomplete: Sensory but not motor function is preserved below the neurological level and includes the sacral segments S4 – S5. C Incomplete: Motor function is preserved below the neurological level, and more than half of key muscles below the neurological level have a muscle grade less than 3. D Incomplete: Motor function is preserved below the neurological level, and at least half of key muscles below the neurological level have a muscle grade of 3 or more. E Normal: Motor and sensory function are normal. Diseases, such as tumors, infections and inflammation of the spinal cord. Loss of movement (paralysis) below the injury. Loss of sensation—including the ability to feel heat, cold and touch—below the injury. Exaggerated reflexes or muscle spasms below the injury. Potentially life-threatening over-activity of the autonomic nervous system (autonomic dysreflexia). Autonomic dysreflexia affects body functions such as heart rate, blood pressure and breathing. Trouble breathing, coughing or clearing mucus from the lungs. Changes in sexual function and fertility. Although complete damage to the spinal cord cannot be reversed, comprehensive treatment can help your child live a full life. While researchers continue to make progress in potential breakthroughs, Gillette focuses on helping children and teens develop strength, skills and confidence to achieve their highest levels of health, independence and happiness. 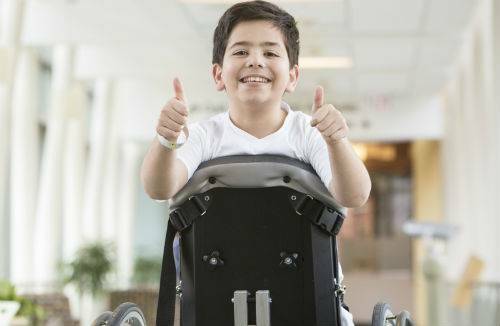 Kids and teens that have spinal cord injuries often need the following types of care. Spinal cord injuries often result from traumatic injuries caused by car accidents, sports injuries and other events. Your child might come to Gillette directly through the Level I Pediatric Trauma Center, which we operate in partnership with Regions Hospital. Your child might need surgery immediately to relieve pressure on their spinal cord or to stabilize their spinal column. Sometimes surgery and medical treatment are needed for secondary injuries. 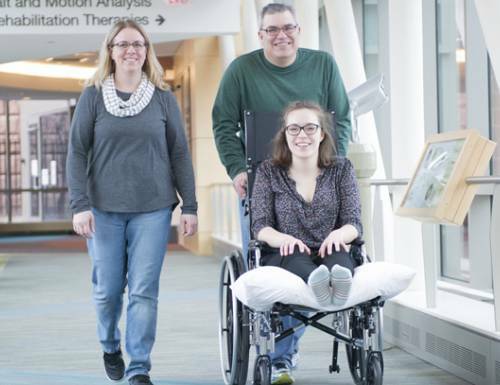 Following emergency treatment, children and teens that have experienced spinal cord injuries often need close monitoring in a critical care setting. Gillette’s Pediatric Intensive Care Unit (PICU) provides the highest level of care for children and teens who are critically injured. We begin full therapy services soon after patients arrive in our PICU. If your child’s injury affects their ability to breathe, we offer pulmonology and respiratory care. We also support your family’s needs with services including psychology, social work, chaplaincy, and child life as well as therapeutic recreation. 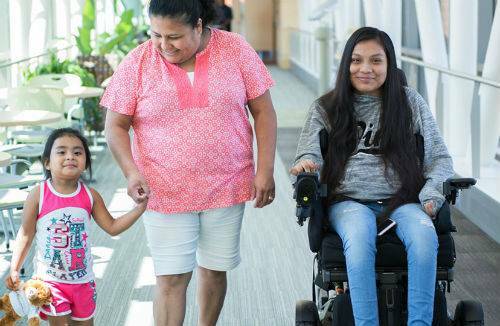 Comprehensive inpatient rehabilitation care plays an important role in the health, independence and happiness of your child following a spinal cord injury. Gillette is the region’s top provider of full pediatric inpatient rehabilitation care. 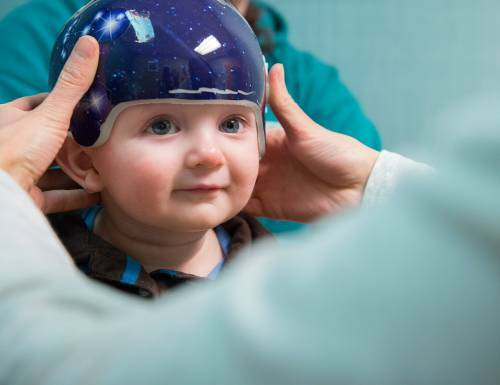 Under the direction of experts in rehabilitation medicine and rehabilitation therapies, your child can have daily physical, occupational and speech and language therapy in an environment designed specifically for their needs. Our facility includes technology-equipped rooms that feature technology such as voice or visual activation to help your child communicate with their caregivers or do basic things like turn on the lights. 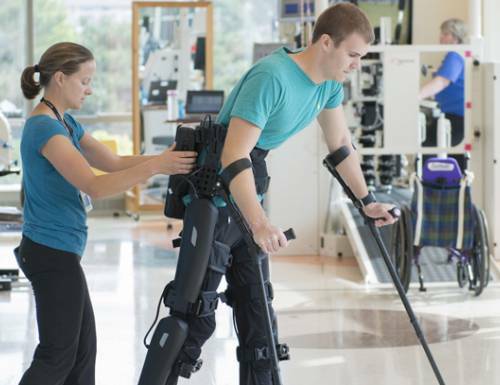 Depending on the ASIA level of injury, therapy might include technology such as robotic-assisted locomotor training (Lokomat®), advanced technology such as the ReWalk exoskeletal system, or functional electrical stimulation. Our certified rehabilitation nurses provide direct care and help your child practice what they learn in therapy. 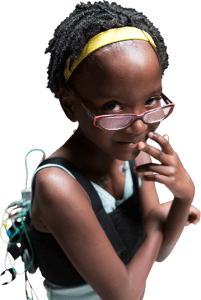 Additionally, occupational therapists and speech-language pathologists work with assistive technology specialists to help your child choose the right rehabilitative equipment, including augmentative and alternative communication (AAC) devices, environmental control devices, phone and computer access equipment. 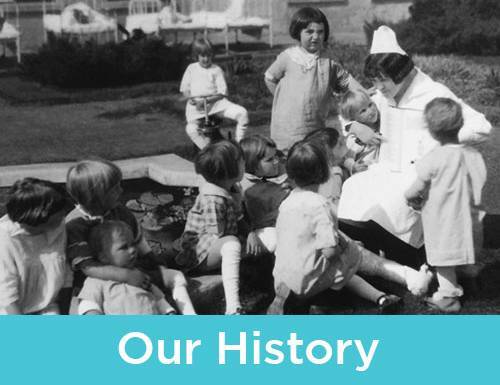 Throughout your child’s hospital stay, care coordinators are your family’s main point of contact. 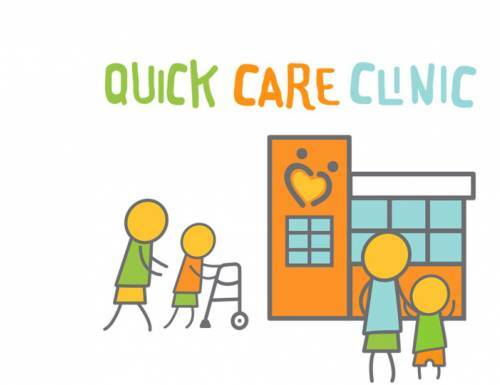 Care coordinators keep lines of communication open between children, family members and the care team. Routine family conferences provide opportunities for sharing information as your child goes through treatment—from the moment you arrive at the hospital to a successful return to home, school and community. 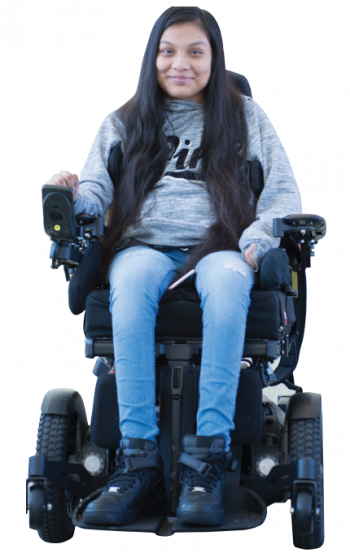 Assistive technology can help your child manage the day-to-day challenges that accompany a spinal cord injury. Your child might try various pieces of equipment during their hospital stay to figure out which options best meet their needs. If your child experiences a spinal cord injury, you’ll work closely with internationally recognized providers to develop a custom treatment plan. This tool will help you understand how certain conditions affect the spinal cord, and provide tips on interacting with people who have spinal cord injuries. 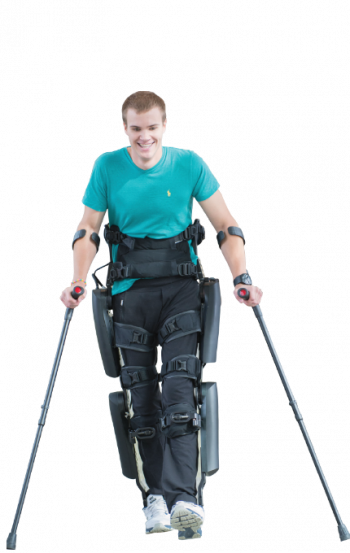 Resource dedicated to enhancing the quality of life of people living with spinal cord injuries and disorders (SCI/D). Resource for people living with spinal injuries to get free support and find opportunities to get involved with the spinal injury community. A social mentoring network and video archive for the spinal cord injury community. As part of our comprehensive approach to care, we’ve curated a list of resources to help you connect with other parents.